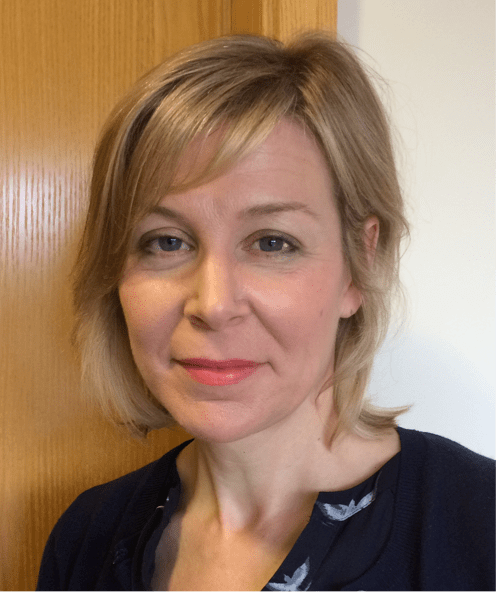 [post_content] => In a move signalling the Society of Homeopaths' further commitment to safeguarding, Liz Wootliff has been appointed to the role of safeguarding officer to offer guidance and support to members treating potentially vulnerable patients. The Society has had a safeguarding policy in place for some time on the members' section of the website. Earlier this year it launched an e-learning module as part of a suite of online training packages for members to help practitioners fully understand the role they play in safeguarding. It covers topics including preventing harm and abuse by demonstrating high standards of professional care, responding effectively to allegations of harm and abuse and working with other agencies. Emma Hayes, Professional Standards Manager, said the creation of a specialist safeguarding role was an important addition to the Society's expertise. “By appointing Liz to work alongside a dedicated professional conduct officer, the Society is demonstrating it recognises the importance of safeguarding to our members and their patients." 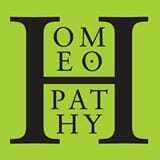 In a move signalling the Society of Homeopaths’ further commitment to safeguarding, Liz Wootliff has been appointed to the role of safeguarding officer to offer guidance and support to members treating potentially vulnerable patients. The Society has had a safeguarding policy in place for some time on the members’ section of the website. Emma Hayes, Professional Standards Manager, said the creation of a specialist safeguarding role was an important addition to the Society’s expertise.